I love stuff; toys, games, electronics, collectibles, home goods, you name it. Naturally, I have an appreciation for the best places to find that stuff, like thrift shops, swap meets and flea markets. My time in the corporate retail workforce has particularly fostered my interest in pawn shops. They don’t have the best reputation overall, but I think that’s a shame given the combination of products and services they can provide. Balancing unique merchandising challenges with loan brokering creates a very interesting business model about which I’d love to learn more. 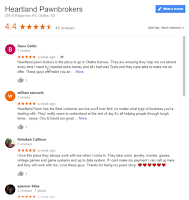 Olathe, Kan., has a handful of reputable pawn shops. 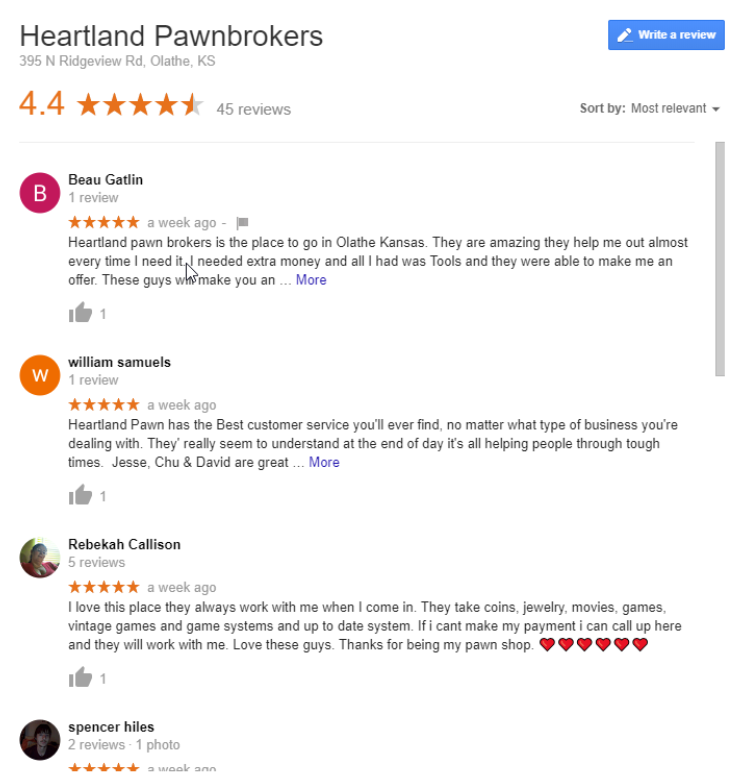 One of its best-reviewed is Heartland Pawnbrokers, for which reviews’ common theme is great customer service. Often times when I go thrifting I'm not looking for anything in particular, so I place a premium on a memorable in-store experience. This includes characteristics like store aesthetic, product assortment and organization, and (of course) customer service, so the reviews caught my attention. Let's say you've got a little money and nothing better to do, so you decide to start an NES collection. You do a quick Google search for "best NES games" only to be disappointed by handfuls of top-### lists built on nostalgia goggles and high price tags. This list has that hypothetical person in mind. They're the best, most iconic and most common games on the system. They're not literally the five best games, but if you own an NES you literally need to own these. You could be very happy with little else. What gamer actually plays as much as he/she would like? I buy games with the best intentions, but it doesn't always pan out. Here are the 10 games I'm most embarrassed to say I've purchased, but never played. 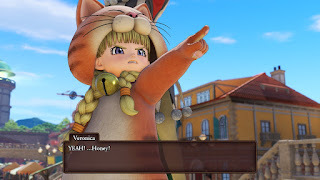 Dragon Quest XI is a stellar entry into and evolution of the main series, and a pretty good game overall. It does everything series fans want, and attempts to add mass appeal. The result is a very full, refined JRPG in a casual, accessible package. It's probably not enough to grow the franchise's western audience, but loyal fans will love it and hopefully newcomers with appropriate expectations will be pleasantly surprised. My take is that it's already my favorite entry in my favorite franchise. 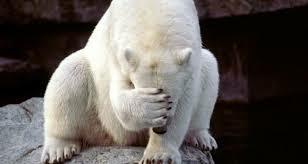 I have some minor grievances; casual difficulty and whimsical style (common series complaints) aren't among them. Games don't have to be realistic or hard to be immersive and fun. It almost feels like a rich, light-hearted simulator of an massive modern RPG.